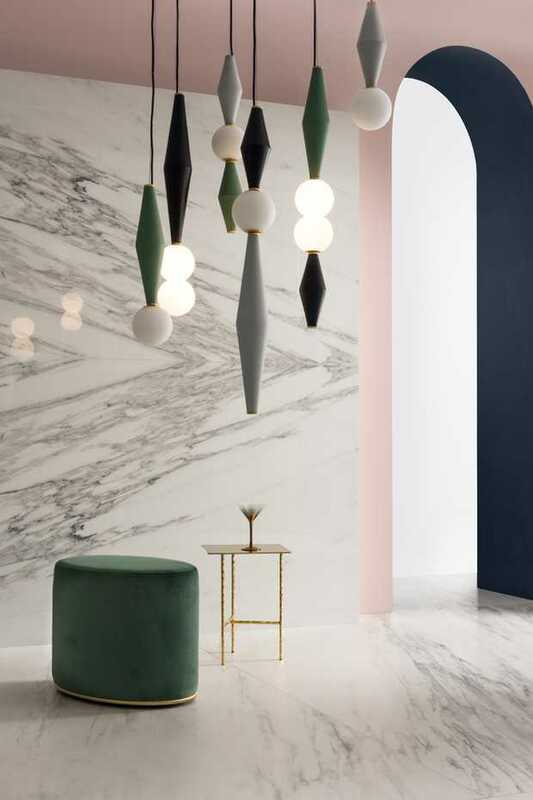 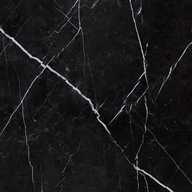 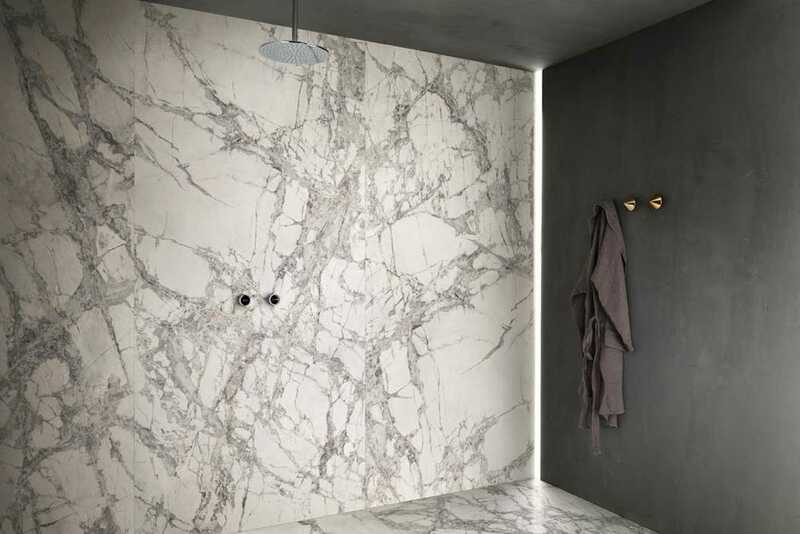 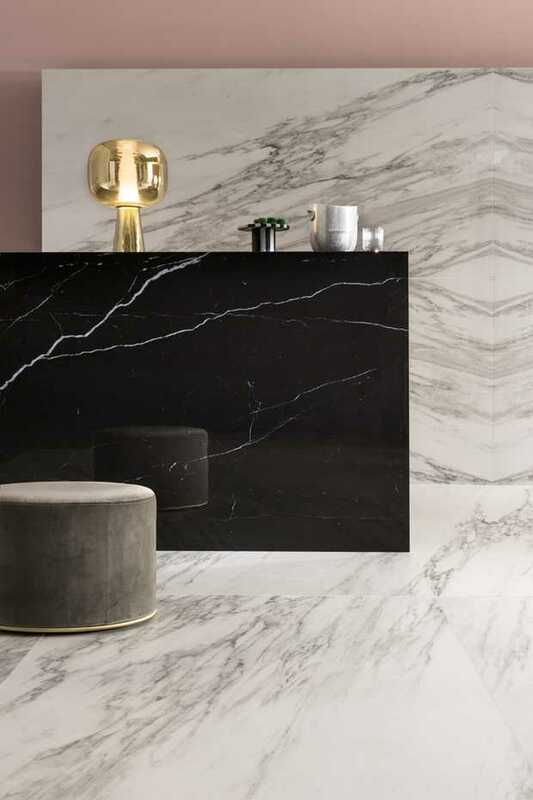 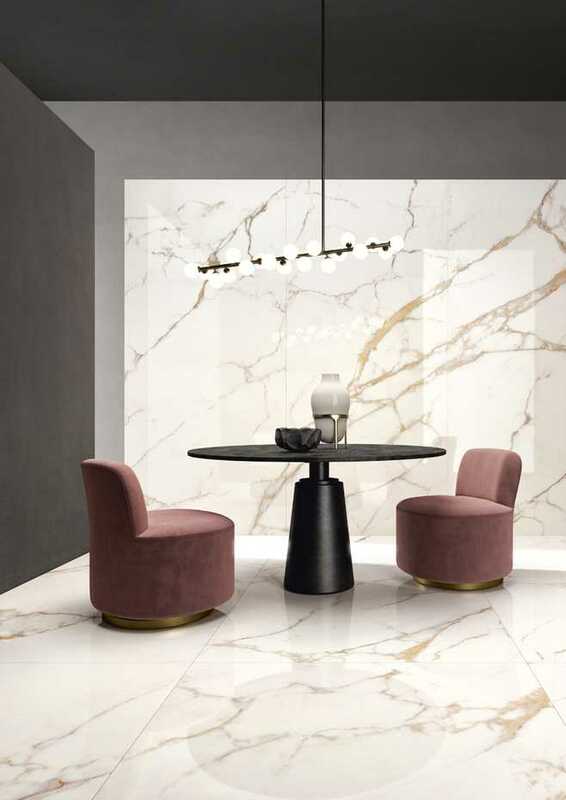 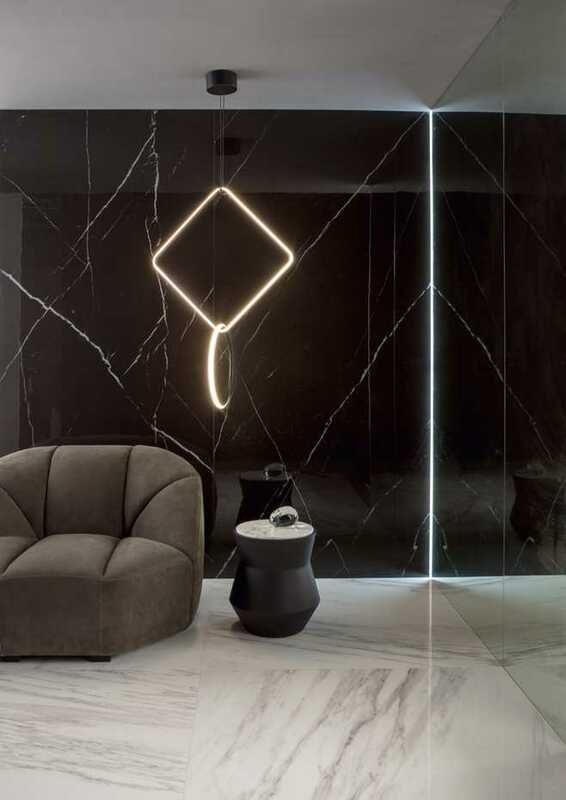 Delight was born by combining the elegance of marble with the cutting edge technology of laminated porcelain stoneware, perfecting and bringing material strength to the delicacy of the intense veining. 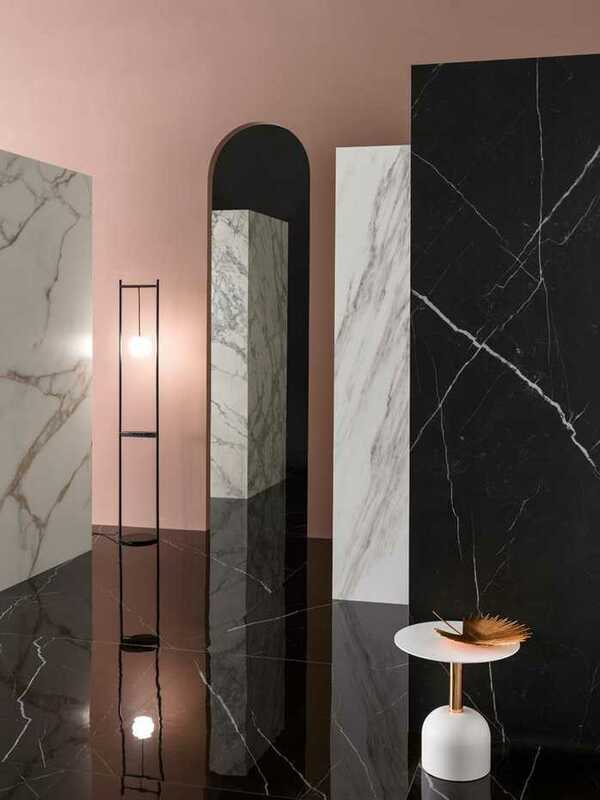 A selection of four unique and sophisticated essences that fill the space around them with light. 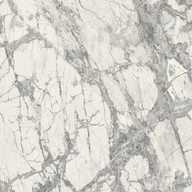 The Delight collection is now enhanced by Touch, a new surface finish. 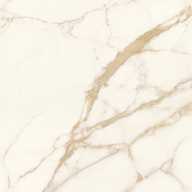 Available in 4 colours, 3 finishes, 3 formats and 1 thickness. 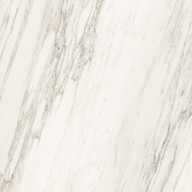 Chain & Butterfly grain matching patterns available.